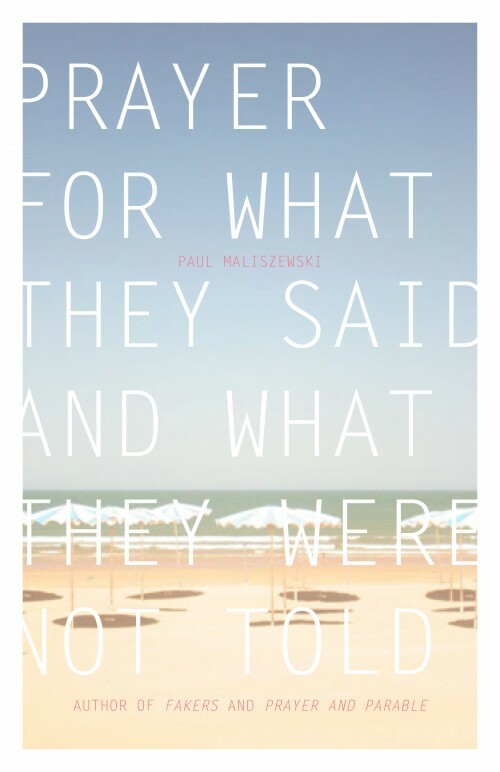 This week marks the release of Paul Maliszewski’s new chapbook, Prayer for What They Said and What They Were Not Told, published by Varmint Armature, Trnsfr’s new publishing racket. Do pick one up. You shan’t regret it. The cost? A mere $8. And if you subscribe to Trnsfr, you’ll receive P.F.W.T.S.A.W.T.W.N.T. entirely free of charge. Be one the first 25 and Maliszewski will sign and number your copy, and almost certainly entertain fond and benevolent thoughts about you all the while. Now what could be better than that? Just go to here. “I was wondering, have I ever told you about the time I took some LSD this guy had? What guy? the wife said. Well, it was before I met you, he said. It was on my birthday.